MANILA (PNA) -- With delivery and commissioning commissioning of the eight armed AgustaWestland AW-109 "Power" helicopters early 2015, the Philippine Air Force (PAF)'s McDonnell Douglas MG-520 "Defender" attack helicopters will get a much needed reinforcement in its ground attack missions. This was stressed by Air Force spokesperson Lt. Col. Enrico Canaya in a text message to the PNA. He added arrival of the eight attack versions of the AW-109s will greatly boost their close-air support capabilities. The AW-109s which the PAF will be getting is armed with .50 caliber machine guns and rocket launchers and will be used for the ground-attack-role. The Air Force is expected to take delivery of its AW-109s starting January to July next year. 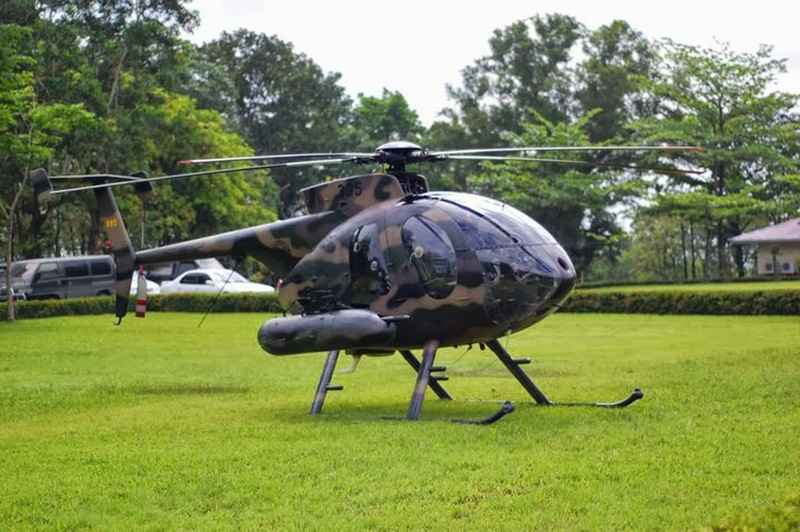 Philippine Air Force (PAF) spokesperson Lt. Col. Enrico Canaya on Friday announced that pilots and maintenance crews of their soon-to-be delivered AgustaWestland AW-109 attack helicopters will start their training in Italy this coming July. These group consists of eight pilots and 22 maintenance personnel. "They will start their training by July in (Cesto Calende) Italy as part of the acquisition package," Canaya pointed out. He added that this helicopters will boosts the PAF's capability in providing close air support to combat forces in the ground. 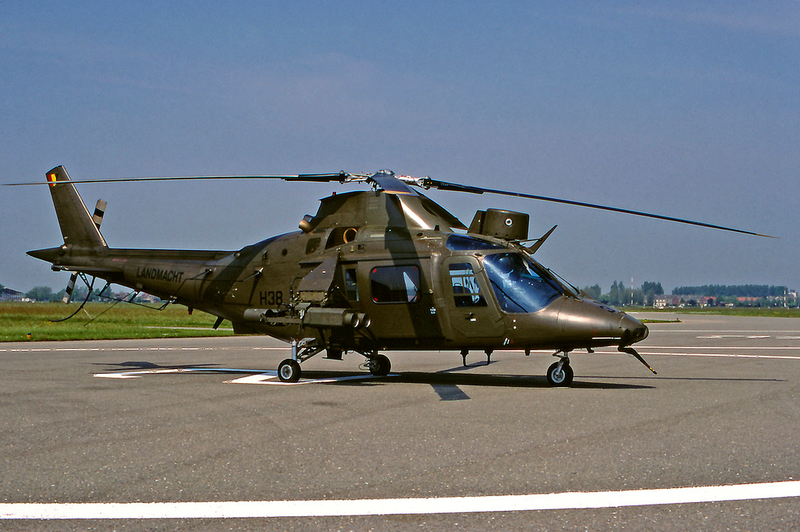 The PAF and AgustaWestland signed the contract last November. The aircraft will be used to perform a range of duties including homeland security, armed reconnaissance and close support. The contract also includes initial logistics support and training for aircrew and maintenance personnel. The deal is worth P3.44 billion. The PAF’s AW-109 attack helicopters will feature a dedicated mission package and equipment including a combination of weapon systems. The AW-109 "Power" is a three-ton class eight seat twin engine helicopter.